Inductive loop sensor (ILS) family consists of three different versions, one for open road application, one for traffic control at intersection and one for parking application. ILS units are highly reliable, auto adjustable loop detector units for road traffic applications. 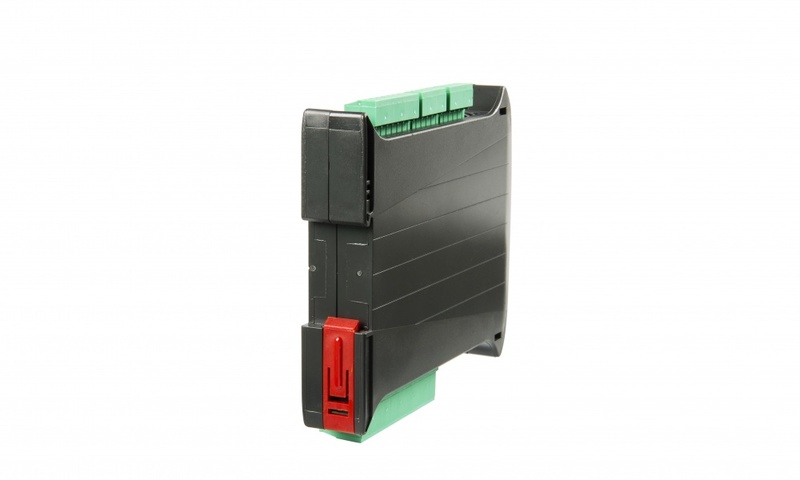 • ILS 20, for parking applications (up to 50 km/h). Each ILS unit features occupation information, gap time, counting and automatic diagnostics, which detects if inductance of loop is out of tolerance levels (open loop, shorted loop). Units also provide automatic loop adaptation algorithm, which adjusts the detection thresholds to the slow weather related changes in loop inductance. The communication protocol (RS-485 or CAN), implemented in ILS unit is unique, as it offers an event-based vehicle log to control system. As such, even in most unusual circumstances (such as reset of controller CPU), no vehicles pass undetected. Each loop has two corresponding, optically isolated outputs, for occupancy and loop error. speed/classification mode, various class detection configuration is possible. Additionally, speed of vehicle and vehicle size is calculated. 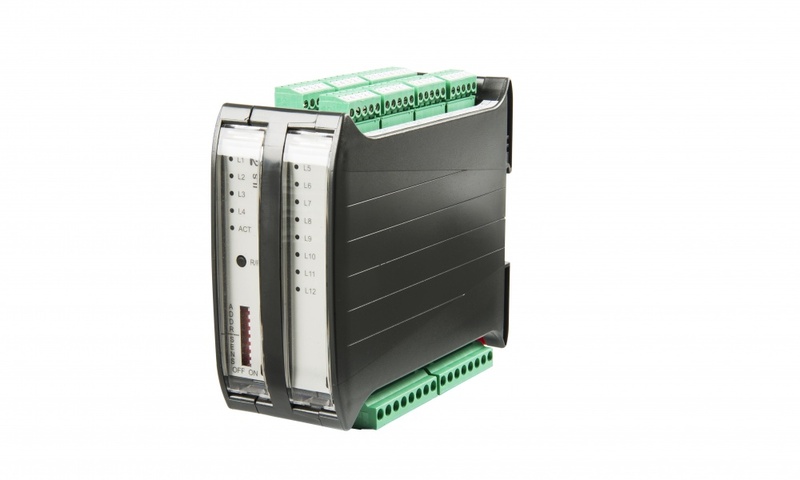 ILS 12 is medium speed, 12-channel unit, appropriate for applications up to 90 km/h. 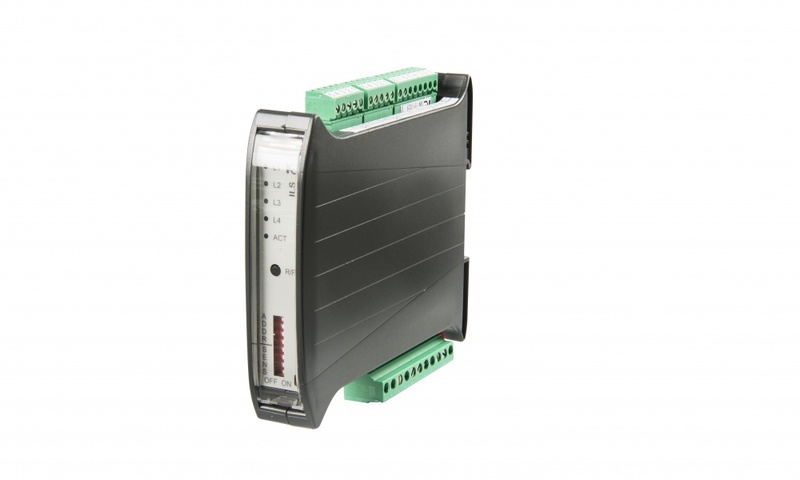 It offers best price/performance ratio as it can connect 12 independent loops, which is often enough for a whole intersection. 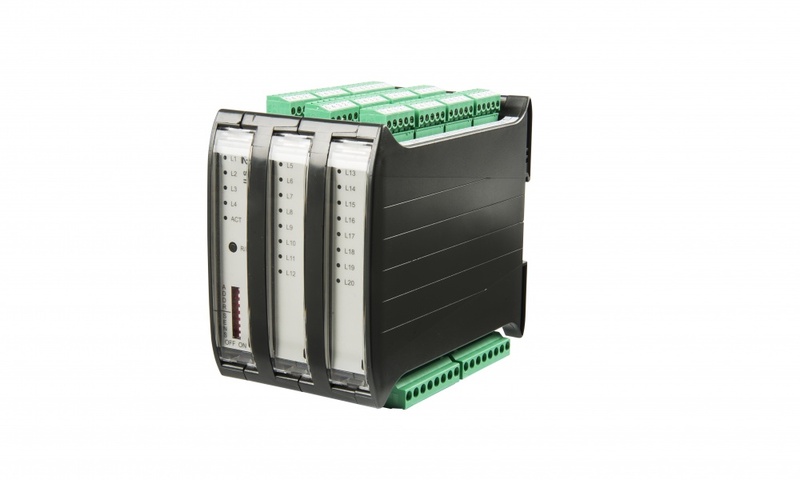 ILS 20 is low speed, 20-channel unit, appropriate for parking applications and speeds up to 50 km/h. 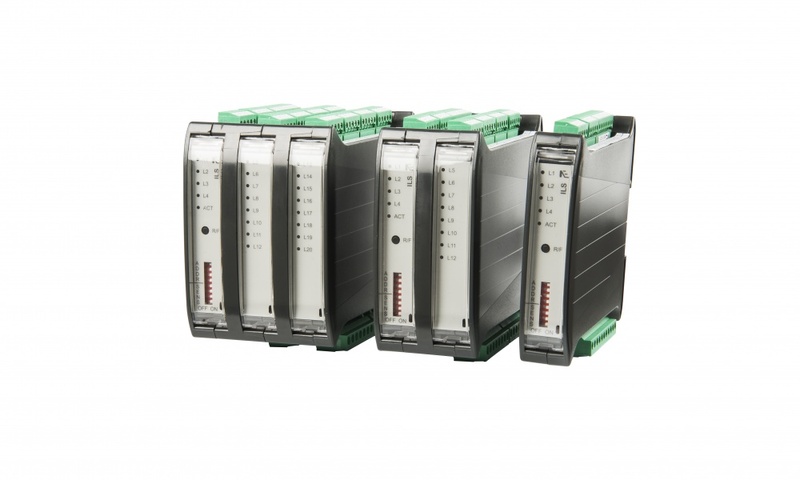 Its lowest cost per loop, as well as reliability, is unmatched in market. The unit is specially designed for long standing traffic, detects all classes of vehicles, and employs special algorithms for loop adaptation which are suitable for parked vehicles. Want to receive our fresh new products and offers right in your inbox?